It is summertime here in Europe! Maybe one of the craziest summers ever, we will see what August will bring.. The lake is already at 25 degrees and there is no bigger change on the horizon. That being said, July was also a very busy month. After the Eurotour at Scharbeutz I started my training program for the 11 City Tour coming up in September. 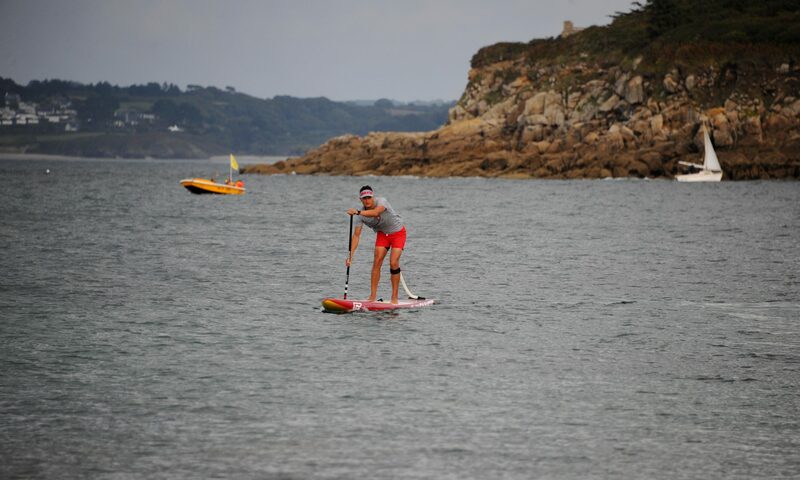 At the same time we had a lot of courses at the school and the club to forge the next generation of paddlers. 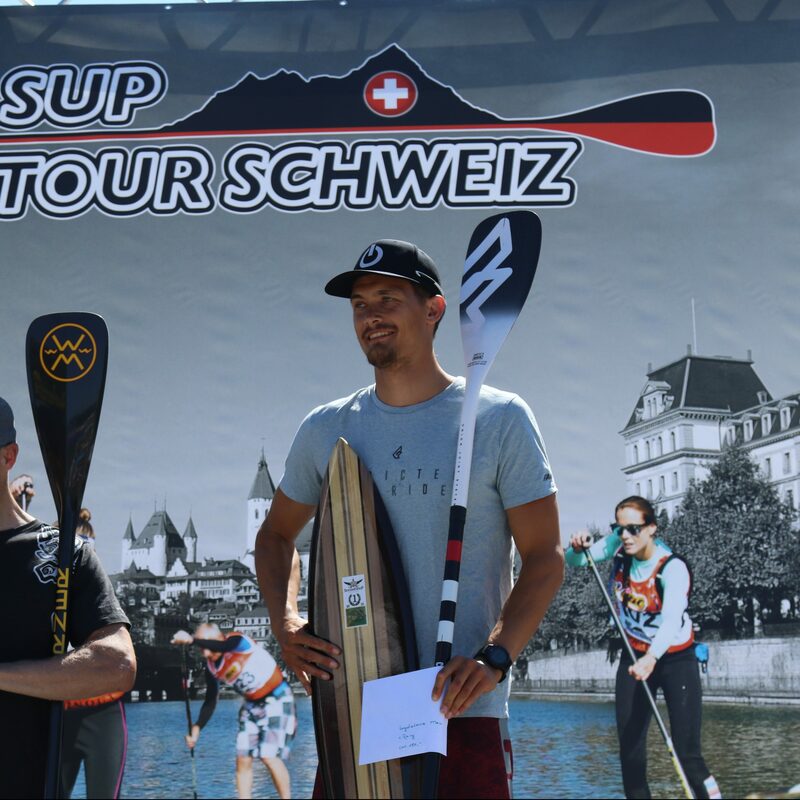 Crowning all this, the SUP Tour Schweiz Race in Nidau took place on the 29th. The race was a tough one in the summerheat on a course that was mostly protected from any little wind. 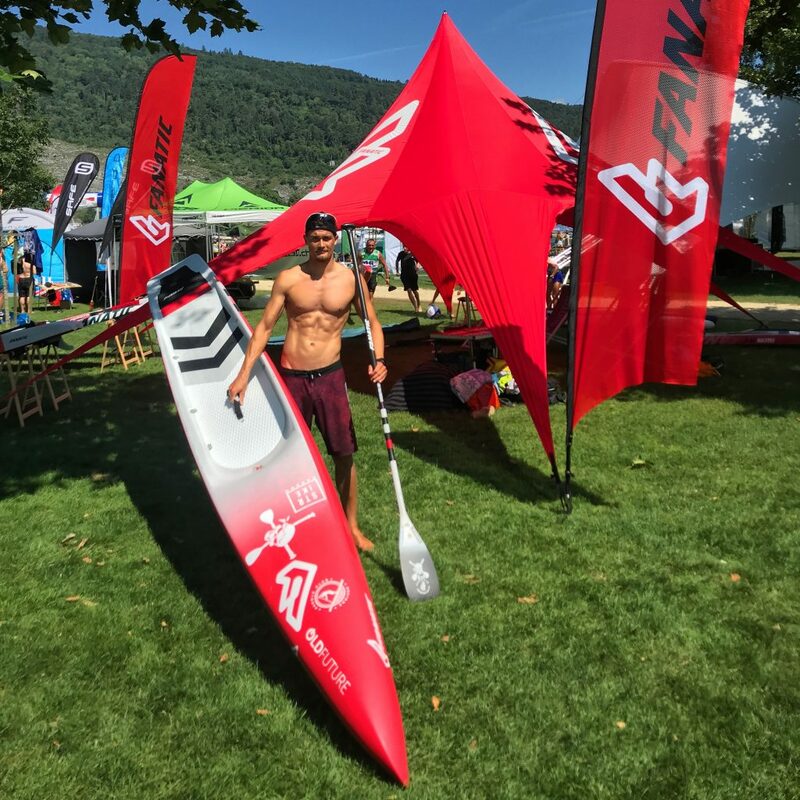 The new 2019 strike in 14’x21.5″ performed great on both the choppy parts on the lake and the dead flat stretches of the canals. After a long head to head fight with Peter Tritten I managed to pull away on the last meters to secure another win and some important points for the final ranking of the tour. 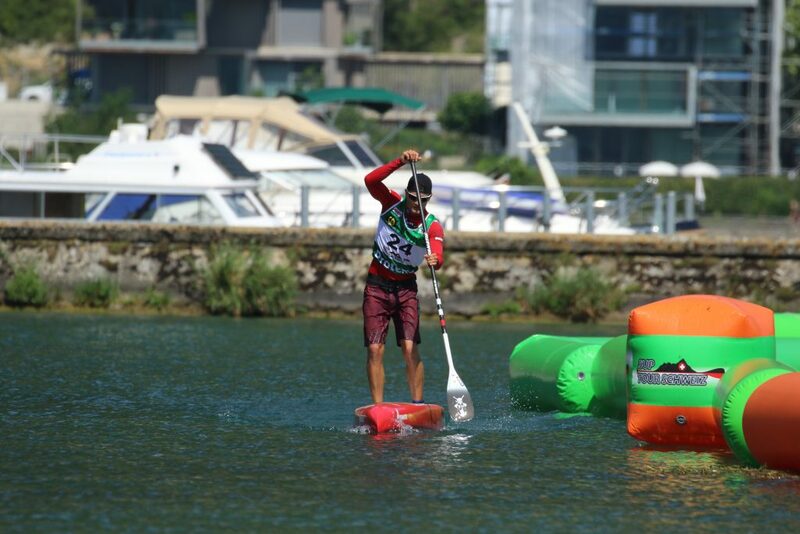 Next up on August 5th we will have my home race here in Zurich. Really looking forward to competing here where I train and work all the time. Hope to see some of you there!